For the average reader this will only be an above average entry in the below average genre of Christian fiction. But if you know your hagelslag from your dubbel zout you’ll likely give it an extra star or two in your Amazon rating. We meet Dutch Resistance member Gerrit Langinga as he’s being marched to his execution in the Nazi-occupied Netherlands in the very last months of World War II. A badly aimed shot (or was it a bit of good aiming?) allows him to survive his own death sentence, and leaves him dependent on the care of a nearby widow, Cornelia, who grudgingly hides him from the Germans. This widow is young, as is Gerrit, and things between them eventually proceed as you might expect they would. 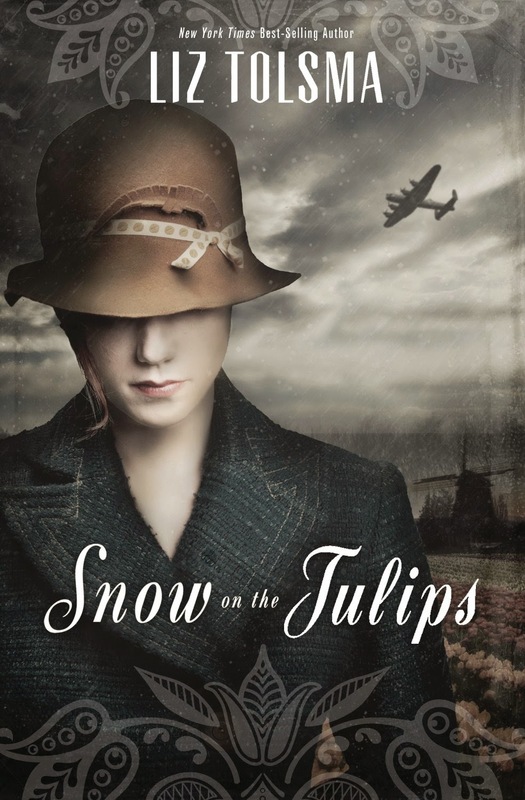 What sets this apart and above most other Christian historical romances is that the theology underpinning it is sound (the author is the daughter of an OPC pastor, so no Arminian undertones here), all the characters are already devote Christians so there’s no missionary dating, and the characters are authentically Dutch. One of the most interesting characters, Piet, is perhaps also the most wooden, but that’s because he is a man of inflexible principle who believes that all things are black and white. Piet is Cornelia’s brother-in-law, and he is certain that since the Germans are in power, they are the God-ordained authorities, and to be obeyed. Of course, it is good to stick by our principles, so long as they are indeed God’s principles. But I’d offer (and it is clear this is what Tolsma thinks as well), the world is more complex than Piet believes it to be, and requires more discernment from Christians than Piet is up for. “Cornelia.” The name swirled on his tongue, sweet as the sugar on olliebollen. …Gerrit smiled at her, turning her knees to hutspot. Corny, certainly. But for the right sort of reader, cute too. So, to sum up, this is an above-average entry in the sub-average genre of Christian romantic fiction, and one with particular appeal for Dutch readers. You can buy a copy at Amazon.com by clicking here.